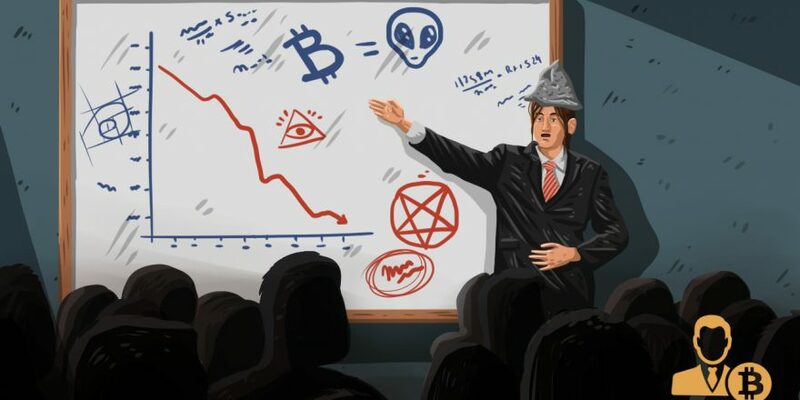 Since the beginning of 2019, the crypto space has seen an atypical number of crypto-related searches growing. 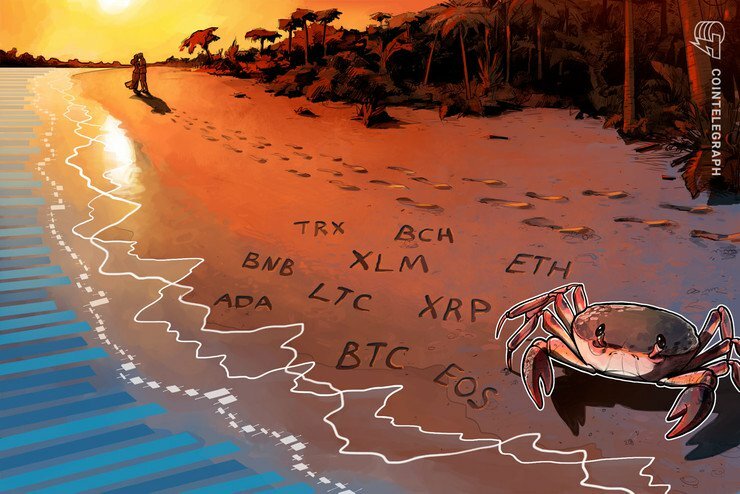 While public searches have circled around popular terms such as dApps or DAO, the community now seems to be trying to find a new narrative for the crypto-industry which is generally related to the market condition. 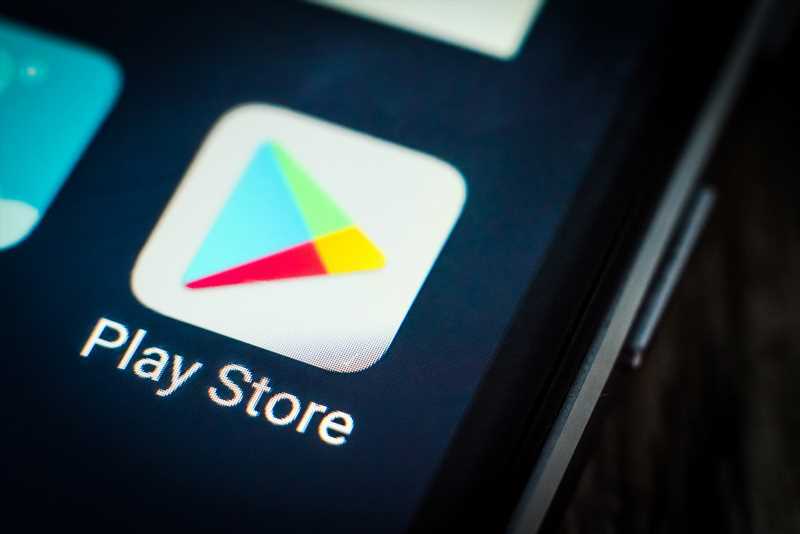 Despite Bitcoin going through a rough phase, the market’s inability to attract newcomers is also taking its toll on decentralized applications which are normally not capable of gathering more than a thousand users. Experts have now come to believe that cryptocurrencies need to reinvent itself in terms of public accessibility and understanding. Furthermore, this can only be effective by finding new narratives capable of streamlining all the information around the blockchain industry. 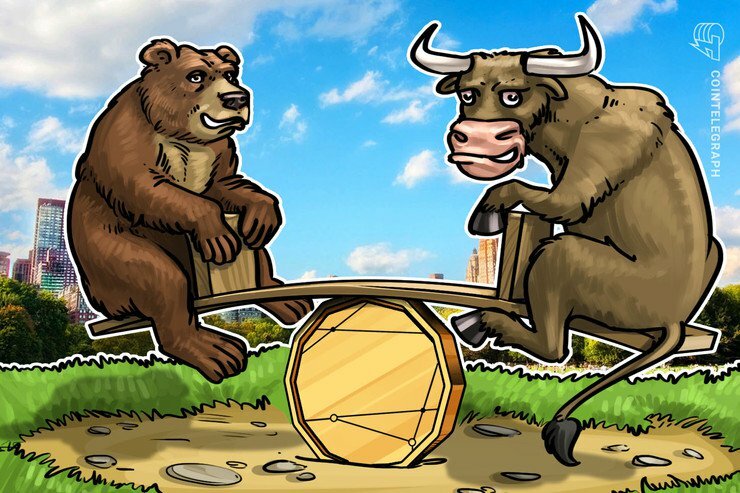 Given that the average crypto enthusiast is already tech-savvy (reports characterize the average user as Millennial, male, developer, international, math/econ over-indexed), the debate focuses on what will the ecosystem put forward in terms of discourse to overcome the bear market narrative and truly attract individuals that will effectively contribute to the market. According to Autonomous Next, many enthusiasts’ stories and investments seem to be rooted in Bayesian thinking, macroeconomics, and formal logic. The storytelling generates what observers can call a data-backed philosophical inevitability as noted by Nic Carter and Felipe Pereira. 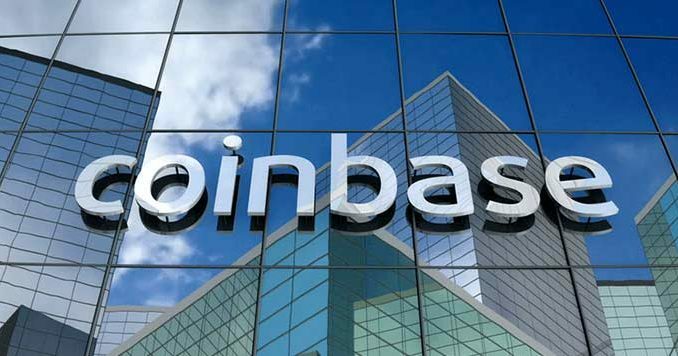 While some can point out these stories as an attempt of luring out new blood, they also paint a more accurate picture as to what is actually happening in the ecosystem. The debate surrounding this subject moves around two main subjects: Open Finance and Crypto law. 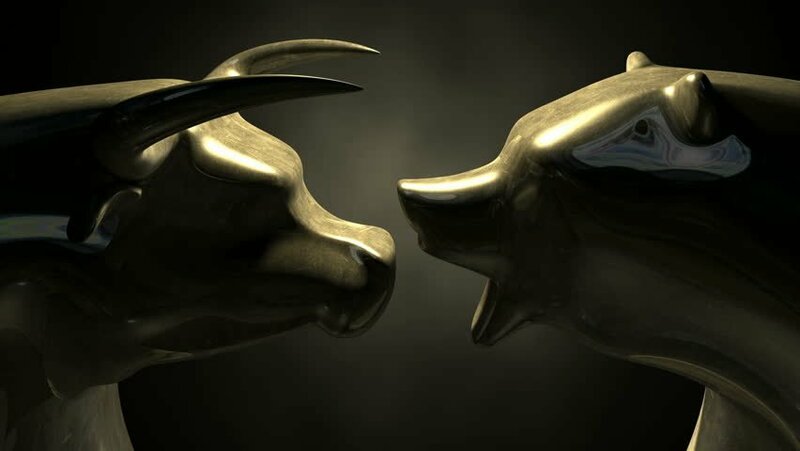 Open Finance, as envisioned by Pantera Capital, is the argument that the basis of a financial system is being built over open source or permissionless platforms. New versions of old services such as banking, lending, and investing are being digitalized and will be growing outside the traditional and centralized space. A consequence of these circumstances can be seen by the detour of ICO offering platforms and liquidity that transformed into STO brokers and exchanges or even SWIFT’s trial implementation of R3’s Corda platform. The regulatory crackdown has already shown the community that Law is Law, however. So now, the debate is focused on a Constitutional Moment, with many personalities opining on how the future should be conducted and regulated. Unlike any other sector of fintech, the digital asset ecosystem is a place of complete disruption and its own way of thinking develops unique narratives that mount to its own essence and development. This thinking has even been classifed classifieddamental Black Swan threat” to the financial industry.